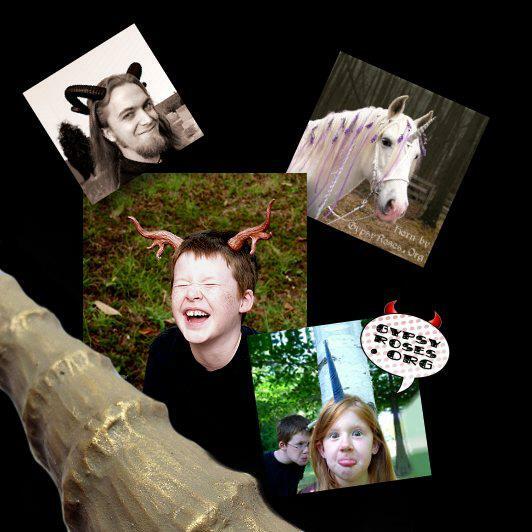 You are here: Home / All Posts / Halloween Special: Gypsy Rose’s Handmade Horns 25% Off Today ONLY! 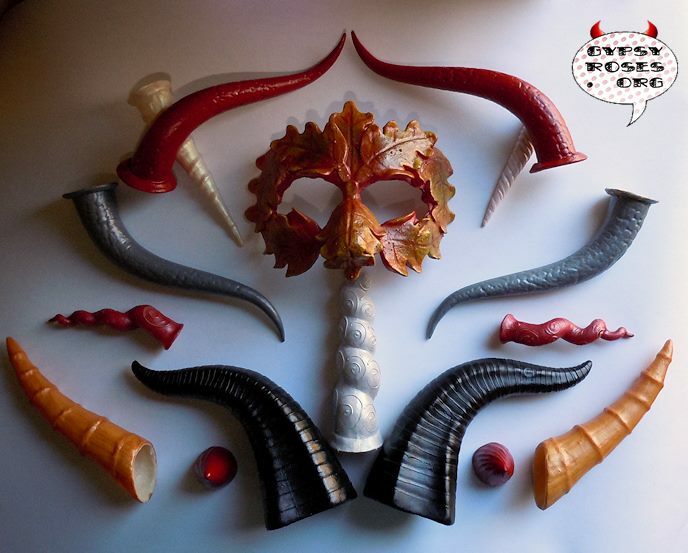 My friend, artist Gypsy Rose, who hand makes costumed horns, masks and other sundries is offering a one-day only 25% off coupon for any purchases today. I know, as well as you do, you haven’t decided what you are going to be for Halloween yet. Take care of that problem and support an artist! Talk about a win/win situation! Worried the items won’t make it to you before Halloween? She is also offering a free upgrade to priority mail shipping! So order today! To receive this awesome discount use the Code; 25OFF when you make your purchase. Go, see what she’s got. I think your gonna love it! Go To GypsyRosesDotOrg! Get 25% off today at Gypsy Rose’s Today! « Taming the Waters: The Breathtaking Art of Rome’s Trevi Fountain! Over the edge and into the black abyss, is it? …..to what end, sir? I particularly like the unicorn horn (is it a horse, or a unicorn? Unicorn, or a horse? You’ll never know …). And, amen, art the world, and it will be a Happy Halloween, indeed!